Hand #45: Haixia Zhang raised to 35,000 and Meikat Siu made the call. The dealer revealed for a flop and Siu checked. 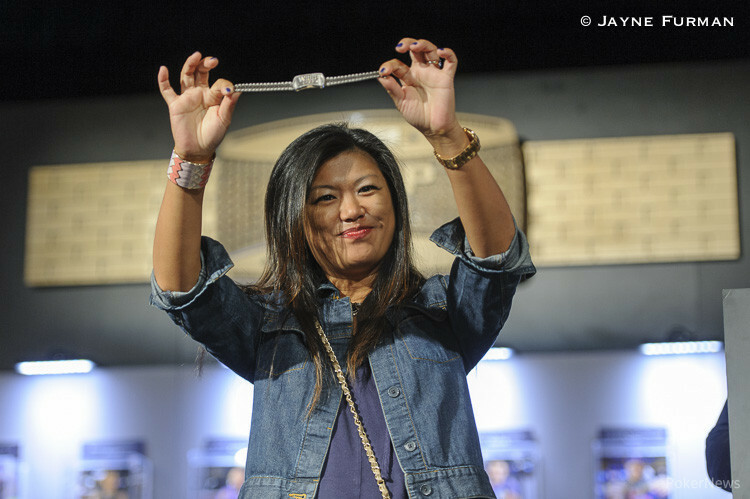 Zhang bet 50,000 and Siu gave up her hand, awarding Zhang the pot. 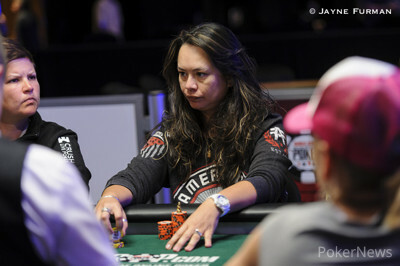 Hand #46: Patty Landis shipped it in the middle from under the gun and Mikiyo Aoki called. The board ran out and Landis couldn't catch up to the tens. She was eliminated in fifth place and has earned $33,279.